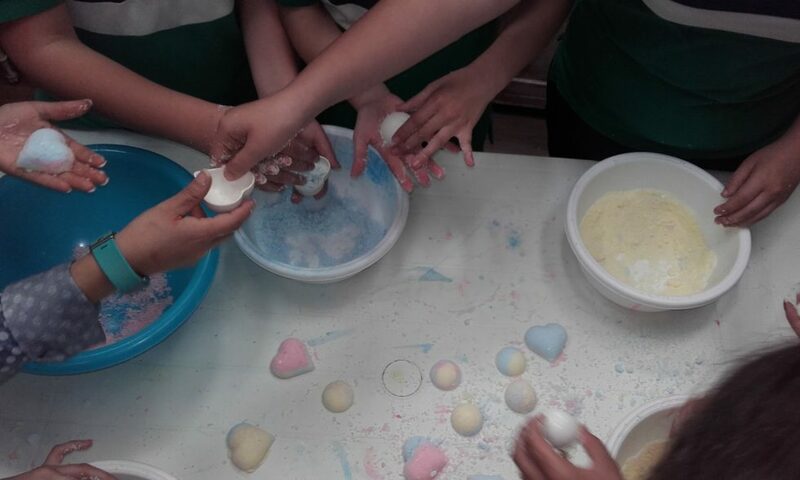 On Friday 20th April it was time for fun and bubbles once again during Hangout! 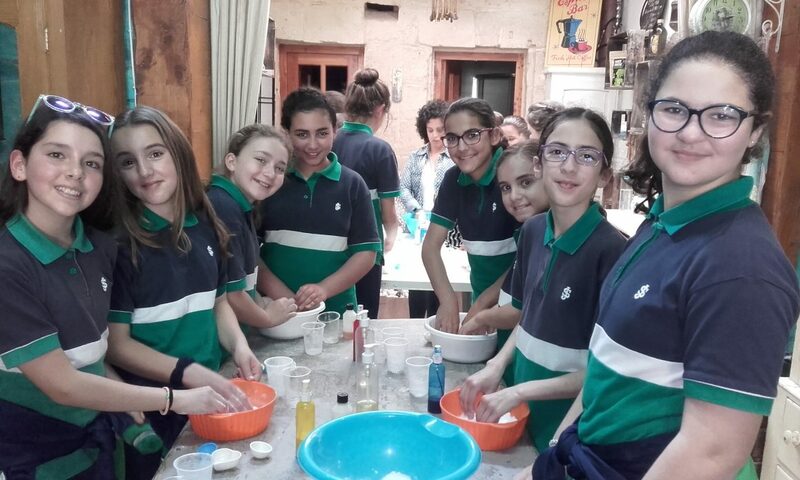 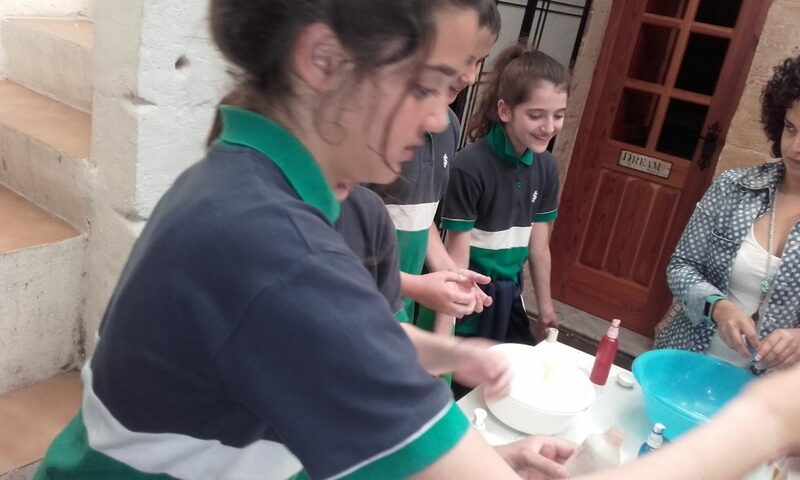 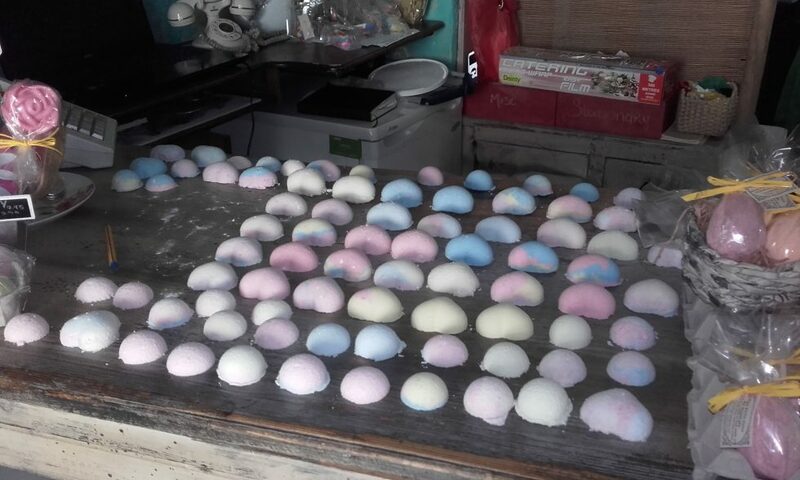 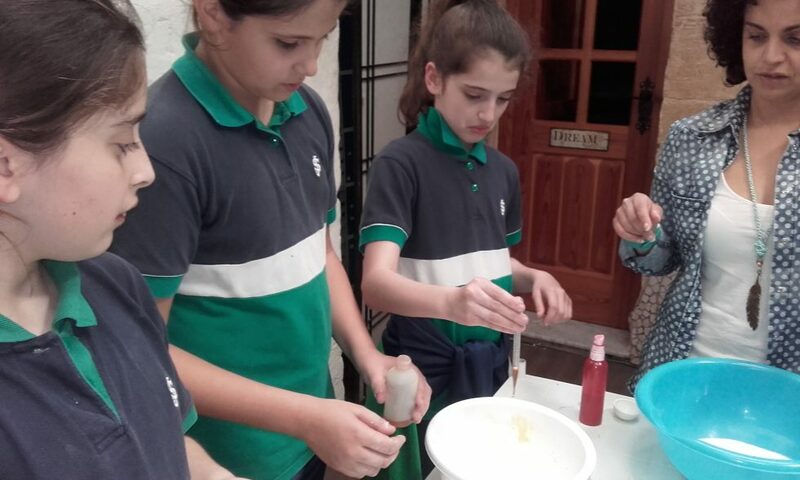 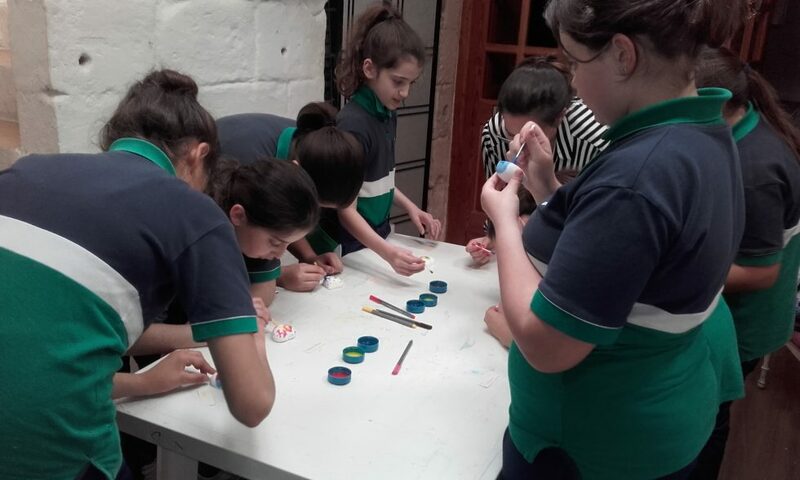 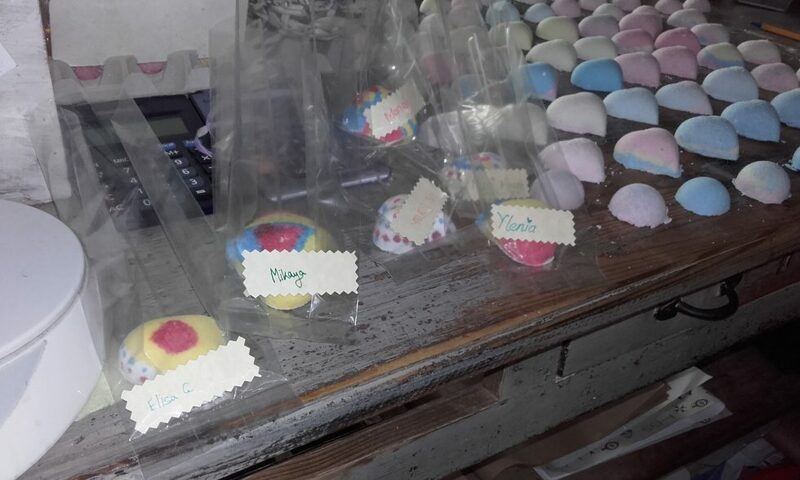 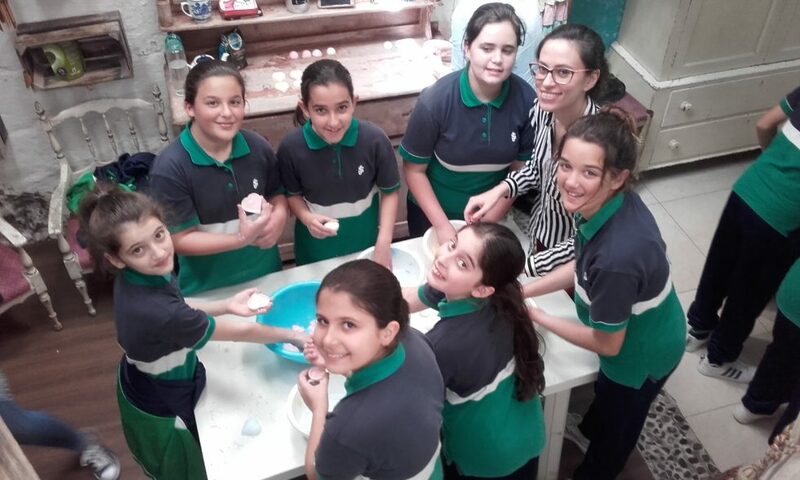 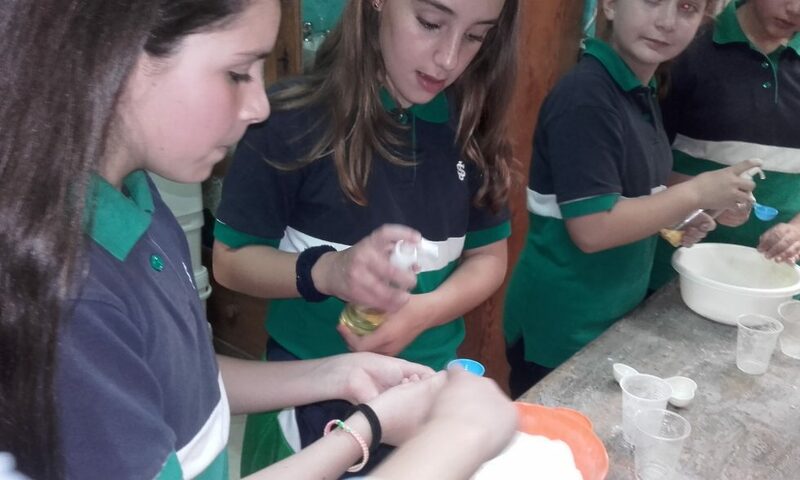 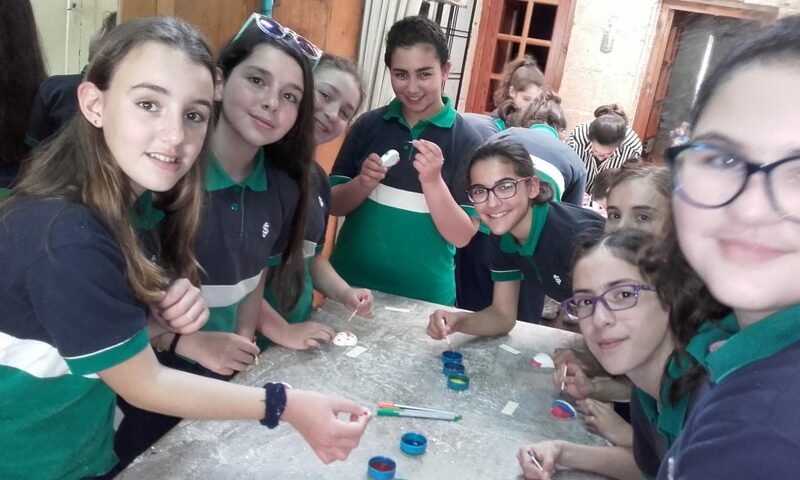 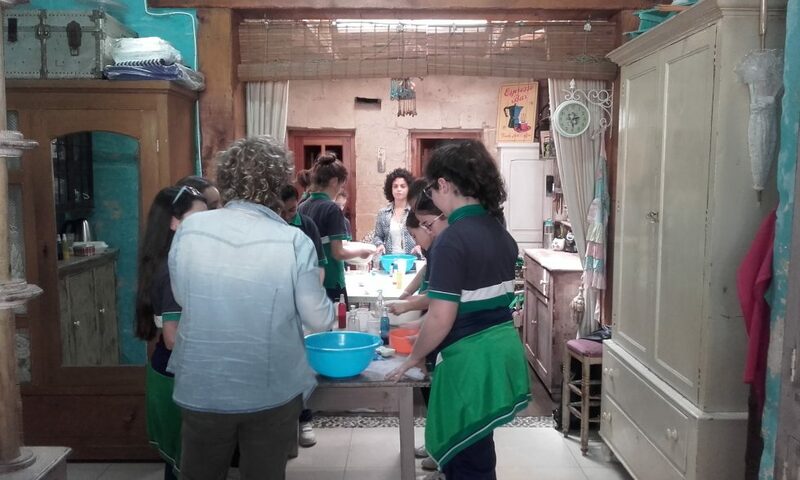 After school Senior Is set off to Soap Cafe in Sliema to try their hand at making bath bombs and soap, down to hand-painted personalised designs. 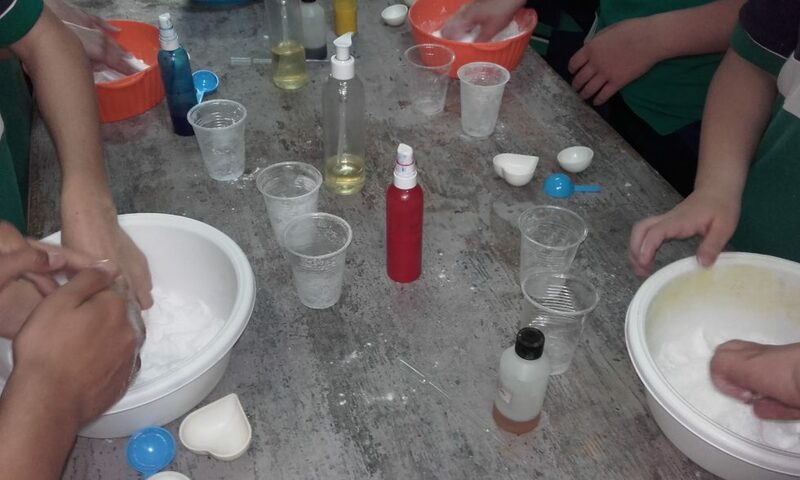 It definitely was loads of fun, and everybody left smelling heavenly! 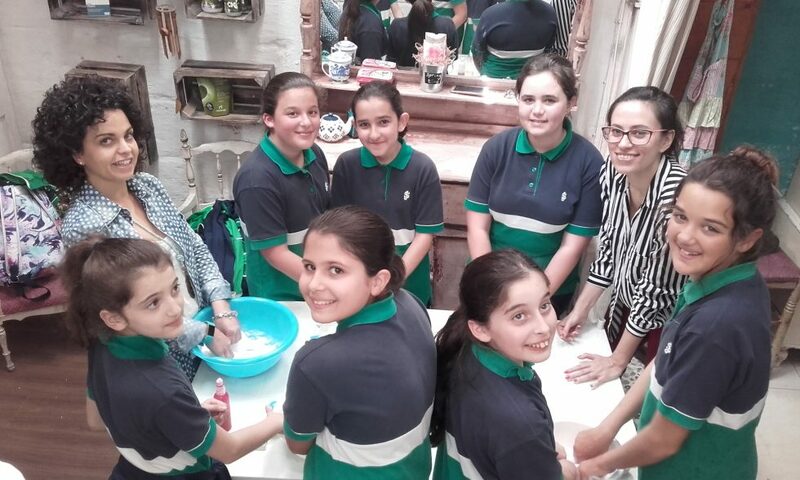 Thank you Ms Caroline Pullicino, Ms Mary Rose Formosa and Ms Fleur Pace O’Shea.